All Christians say they believe in Christ’s second coming to earth but they are far from clear about what will precede or follow that world event. 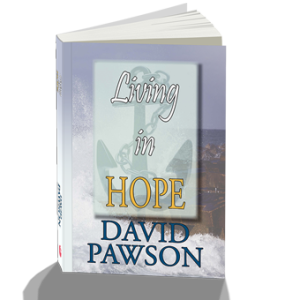 Taking Matthew chapters 24 and 25 as a basis, David Pawson clarifies the signs of his approaching advent and the separation of Christians that will be the result. Together they spell out what it means to live in hope.